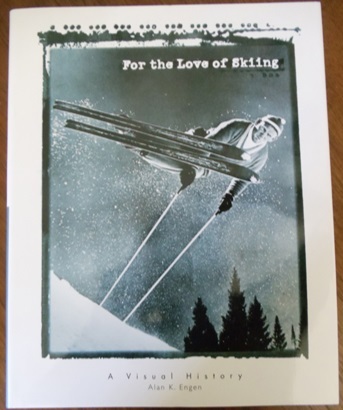 For the Love of Skiing by Alan K. Engen; ISBN 0-87905-6; Paperback, 8 1/2 x 10 5/8 inches; 180 pages. Available only through the Alf Engen Ski Museum. Retail $19.95; Your Price $8.00.